If a regular career, such as one in business, education, or law simply won’t do it for you, it might be time to consider something that will allow you to really make a positive difference in the lives of others. A great example of such a career would be a professional counsellor. These days, it is easier than ever to get the education that you need to begin this exciting and lucrative journey, thanks to the many online counselling degrees that are available to students everywhere, such as the online masters in counselling from Bradley University. Keep reading to learn why this is a highly recommended career path for those who want to do some good in the world. A professional counselor is someone who can really help another person in need, so this is the ideal career path for anyone who wishes to have a job that has real purpose and meaning. Many people actually switch careers later on in their lives and choose to become counsellors because they are tired of working in careers that are not truly fulfilling and do not provide any true purpose to their lives. I’m not saying it will be easy, some days you will feel drained, I have supported adults with mental health issues in the past and some days, I really struggled when I got home, you definitely need to find a way to leave it at work to prevent it consuming your thoughts all of the time. Helping others does not always pay the bills, but with a career in counselling, you can have the best of both worlds: you could be doing some altruistic every day while also making a solid salary that will allow you to live the life that you want, travel, support your family, and buy what you need to thrive and feel content. Plus, counsellors are often able to nail down jobs that provide excellent benefits as well, which means you will not need to worry about affording your life insurance or being unable to put aside enough money for retirement. 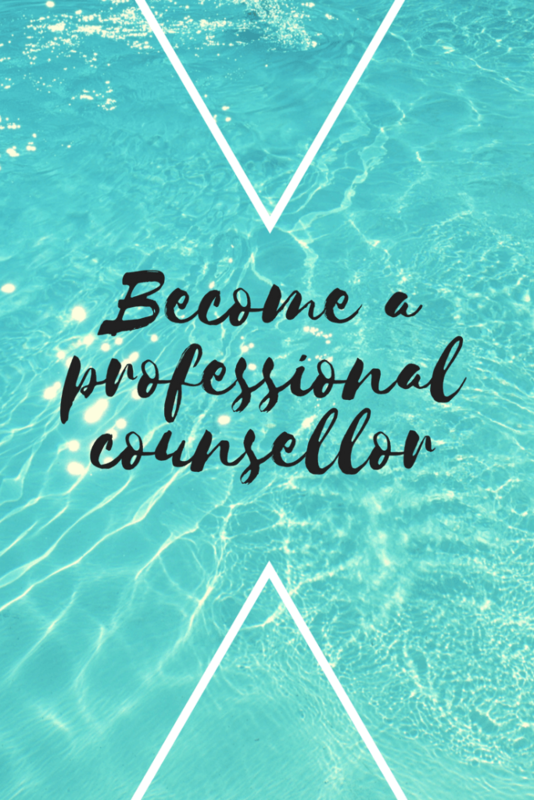 When you become a professional counsellor, you can choose from a variety of career paths that will give you the chance to make money while supporting and guiding others. You could, for example, work in your own private practice, listening to your clients and giving them advice on how to cope with a variety of issues. Or you could work in a hospital setting or in another medical facility where patients may be in need of counselling. You could also work with those who are mentally ill or you could work with those who are suffering from addiction. Or you could even work in an educational setting, helping students overcome their challenges and succeed in academia and beyond. Counsellors can even find employment within businesses in the public and private sectors too. So, as you can see, there really are no limits to what you can do, and you can always switch paths if the one you choose first isn’t the right one. Two friends of ours are counsellors. One works with school age children and the other with adults (primarily males). They speak with so much passion about what they do. I think you need a certain personality and manner to be a good counselor but that it’s an immensely rewarding career if you do it.